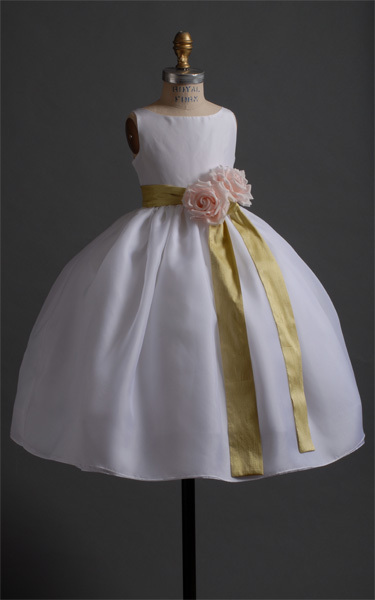 Elizabeth St John has an variety of charming flower dresses that are available in your choice of color, fabrication and style. 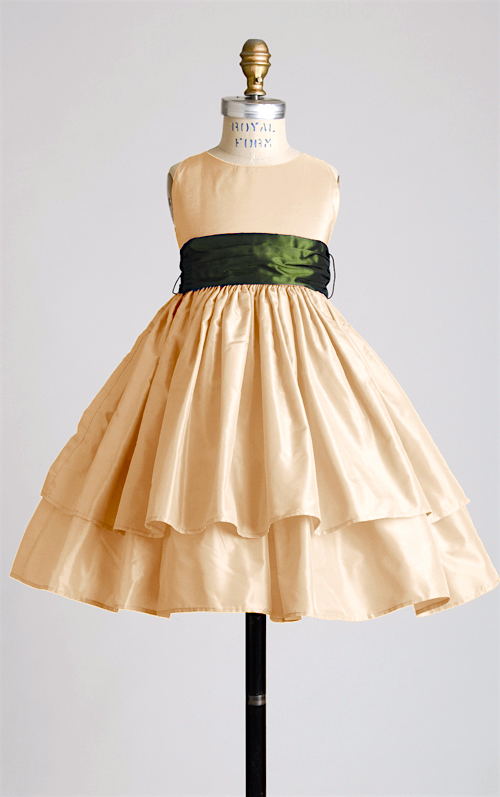 Like many designers, Elizabeth began designing as a child. 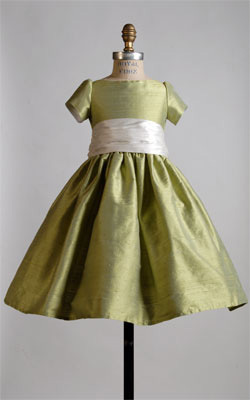 Growing up as the daughter of a master tailor, she spent countless hours in her family’s workshop observing sample design, studying gowns, and learning sewing techniques. 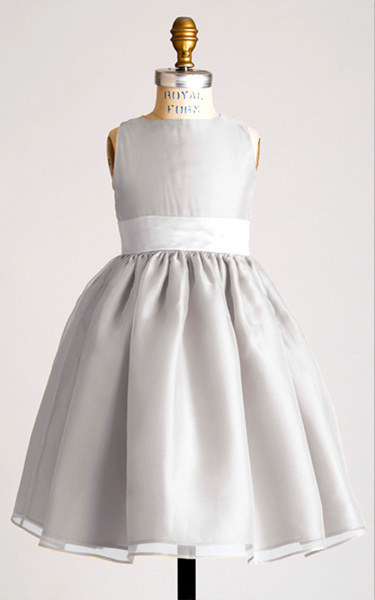 Her lines for flower girls now reflect her imbedded expertise and are sure to make your little one look adorable.